The Sir Michael Stoute-trained Expert Eye has run his final race, having been retired to stud. The three-year-old will stand at owner Khalid Abdullah's Banstead Manor Stud for a fee of £20,000. Expert Eye ended his career on a high when winning at Churchill Downs last weekend in the Breeders Cup Mile. A son of Acclamation was also a brilliant winner of the Group 3 Jersey Stakes at Royal Ascot back in June and was also placed twice in Group 1 company behind Lightning Spear in the Sussex Stakes and Recoletos in the Prix du Moulin de Longchamp. Expert Eye also showed ability as a two-year-old, winning the Group 2 Vintage Stakes in scintillating style, before disappointing in the Dewhurst, but prior to that, was a leading fancy for this year’s 2000 Guineas. 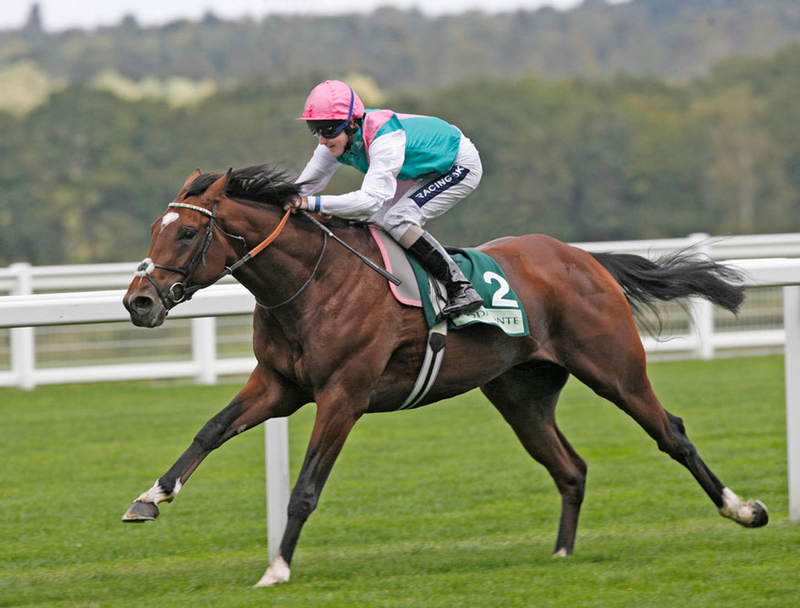 (Credit: Racing Post) Stud director Simon Mockridge said: "We are delighted to announce the arrival of Expert Eye to Juddmonte Farms. He is the first British-trained winner of the Breeders’ Cup Mile since 1994, further strengthening one of the most exciting young stallion rosters in Europe. "We would like to extend special thanks to Sir Michael Stoute and the teams at Freemason Lodge and Beech Hurst Stables for guiding and developing the career of Expert Eye with such skill." Frankel, who has established himself as one of the leading sires in Europe with Group 1 winners Cracksman and Without Parole, will continue to stand for a fee of £175,000. Bated Breath, Kingman and Oasis Dream are also on the Juddmonte roster.